Non-drying, deep cleasing body bar scented with hemp grass and smoked wood essence. 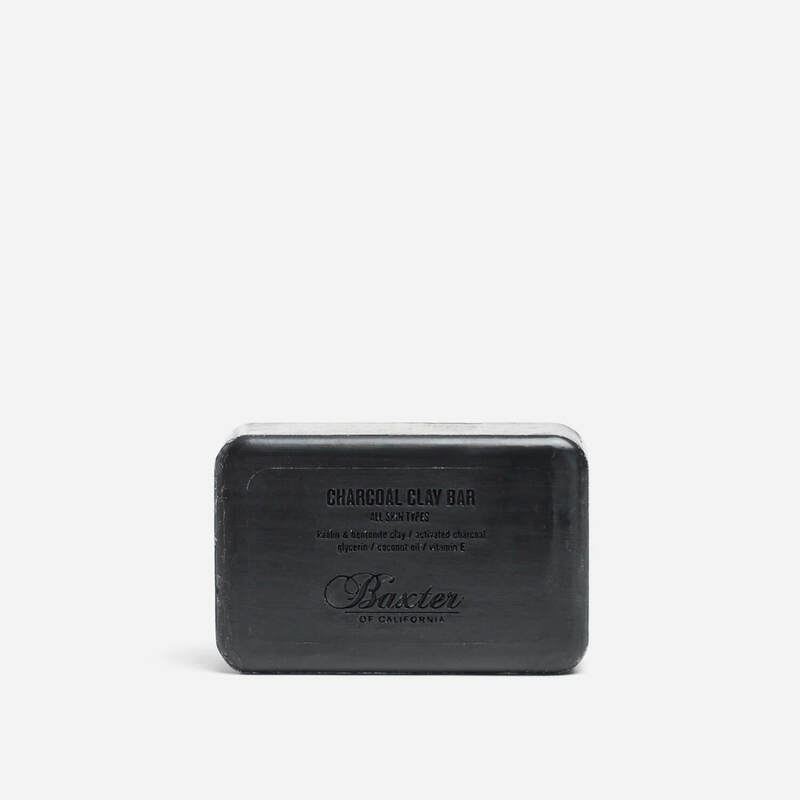 Non-drying, rich lathering cleansing bar formulated with Kaolin and Bentonite Clay along with Activated Charcoal. Removes excess oil, dirt and impurities from the skin. The soap has a subtle aroma of Smoked Wood and Hemp Grass. SODIUM PALMATE, SODIUM PALM KERNELATE, AQUA / WATER, GLYCERIN, PARFUM / FRAGRANCE, SODIUM GLUCONATE, MARIS LIMUS EXTRACT / SEA SILT EXTRACT, COCOS NUCIFERA OIL / COCONUT OIL, CHARCOAL POWDER, PALM ACID, SODIUM CHLORIDE, BENTONITE, PALM KERNEL ACID, RICINUS COMMUNIS SEED OIL / CASTOR SEED OIL, KAOLIN, TOCOPHERYL ACETATE, SALVIA SCLAREA OIL / CLARY OIL.